Control-It! 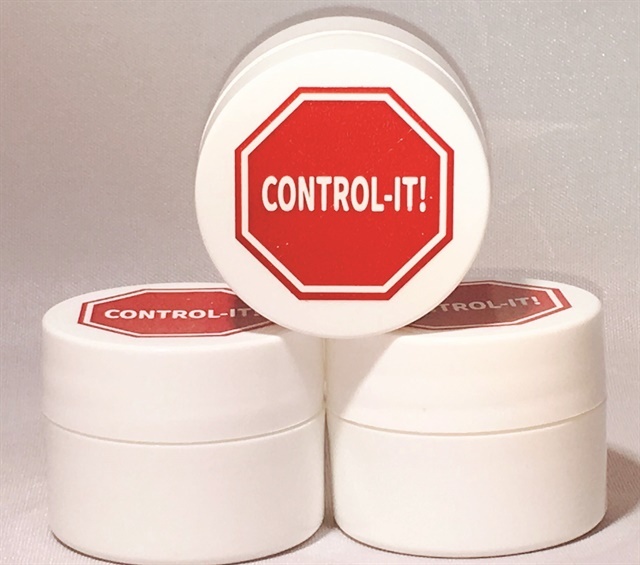 Is an all-natural, paraben-free cream that helps people stop biting their nails and cuticles. A great retail item, the gentle cream is applied directly to nails and fingers and has no strong chemical smell. For more information, visit Stop Biting Nails.